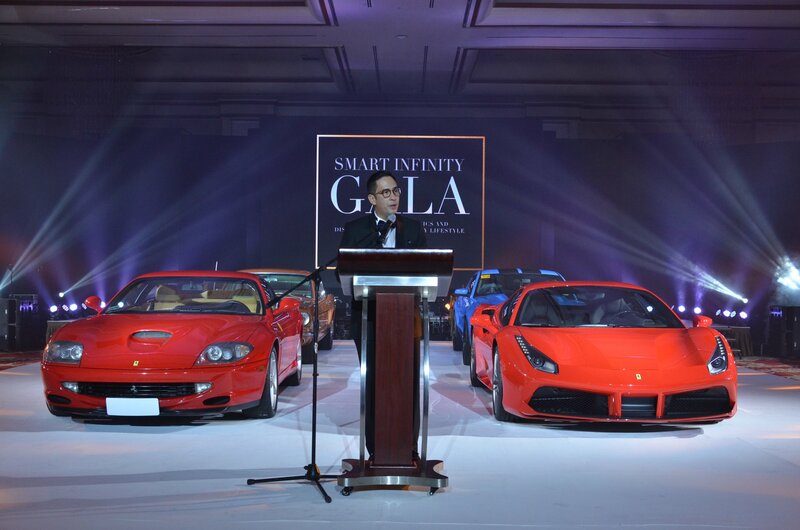 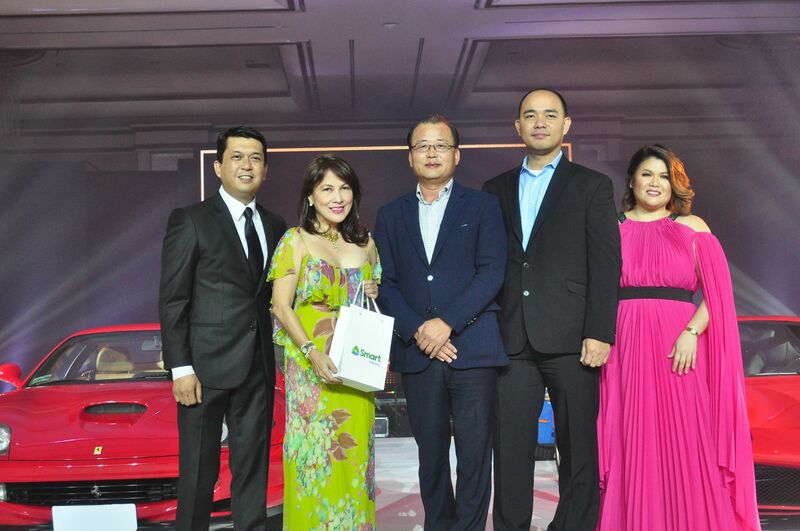 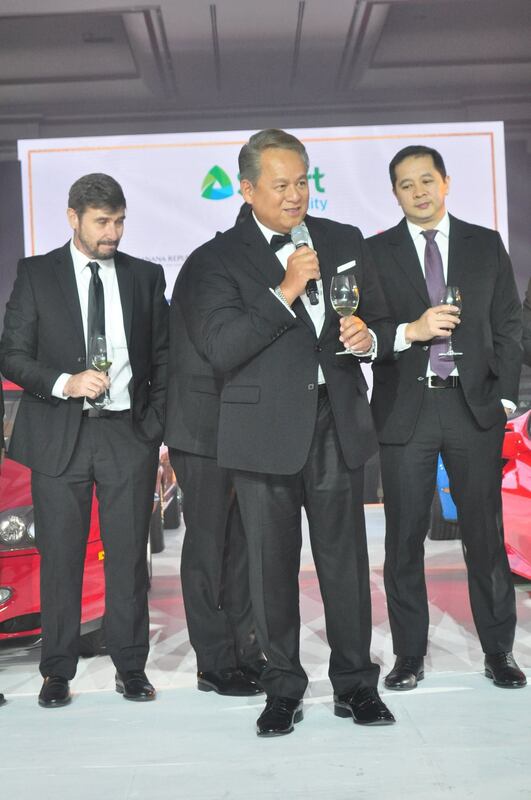 Smart Infinity kicked off 2018 with a bang by holding an exclusive gala for its top subscribers at the Solaire Resort & Casino. 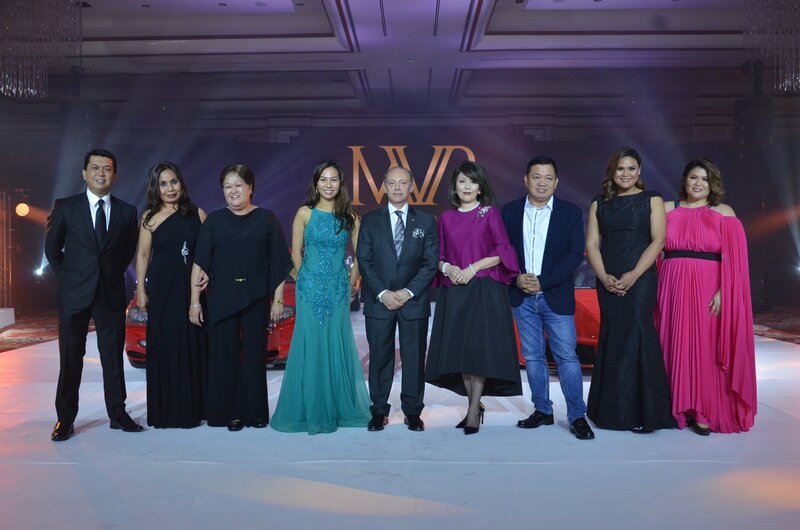 The event signified the brand’s commitment to delivering fresh offers with the same quality its patrons have enjoyed over the years. 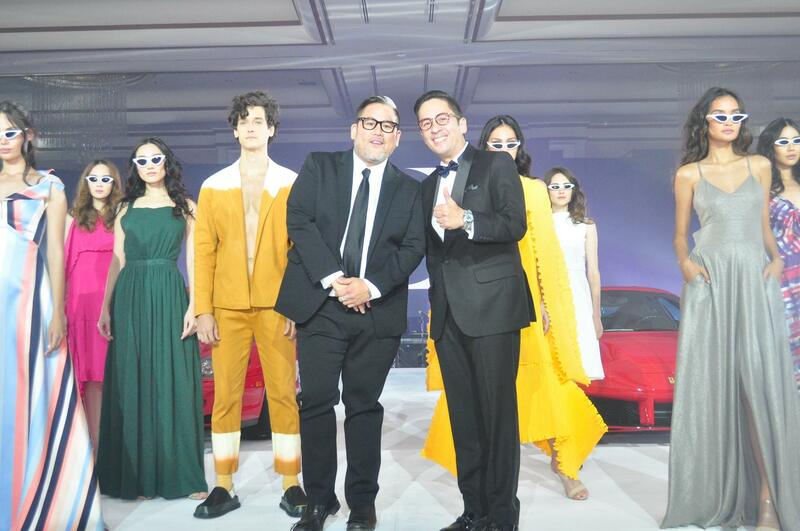 The highlights of the gala included an organic wine tasting segment by Sommelier Selections Philippines, a modern fusion four-course dinner, a luxury car display, and a very exclusive first-look into the Spring/Summer 2018 collection of world-renowned designer, Rajo Laurel. 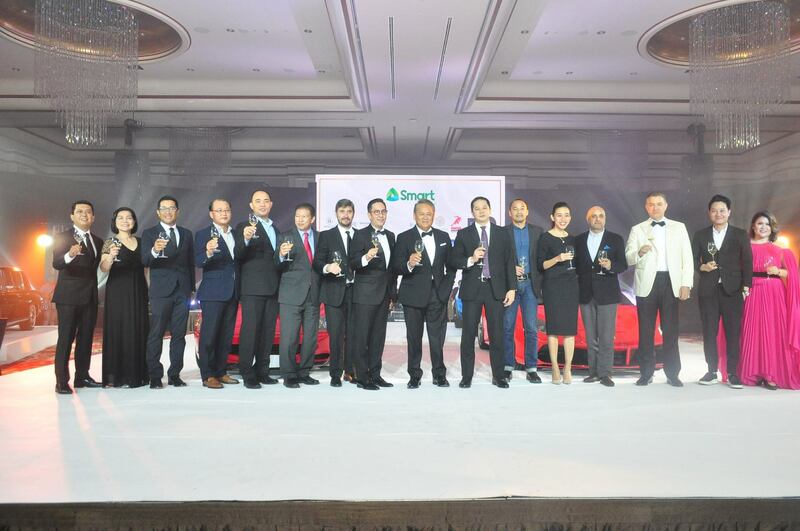 Smart Infinity also unveiled new offers and privileges that its subscribers are now entitled to, including exclusive premium mobile plans, the MVP Rewards Program, and private aircraft service discounts from Pacific Global One, to name a few.